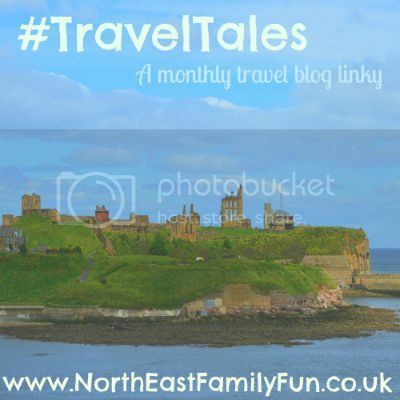 Welcome to #TravelTales - the place to link up your travel and days out blog posts. We have a BRAND NEW badge! Please remember to add this to the bottom of the post you are linking. Adding a link back to www.NorthEastFamilyFun.co.uk in text form is also fine if you don't want to add the badge. Thanks to everyone who linked up last month - I loved reading about Dinosaurs in Alberta from Actually Mummy, Santorini from Katie Jane Online and Tunisia from BabyFoote. Thank you so much for the mention! I'm in great company; I also loved reading about the dinosaurs in Alberta last month! Heading over to read Katie Jane's post now!